"Screw you all, I'm getting off Twitter!" 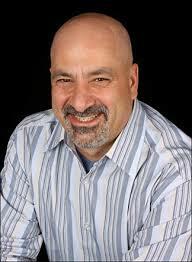 Dan DiDio is the Editor-in--Chief (or EIC) of DC Comics. DC comics has been having some issues lately with people protesting their, shall we say, "Gentle," treatment of employees who displayed harassing or outright predatory behavior of a sexual nature. To put it bluntly, DC has some people who've done some really questionable or outright unethical things in an effort to get their rocks off, and DC seems to have often looked the other way or given them a slight rap on the knuckles followed by asking, "You aren't gonna try and sexually harass anyone now, right?" I don't get whatever joke is being told, but imagine with all this controversy going on DiDio is the one who needs a drink. It is pretty sad when one of the more important people at a company shuts-down a means of communication as opposed to actually, you know, answering questions. It shows a refusal to engage with the very people who keep your company going (the fans) and have some honest concerns. 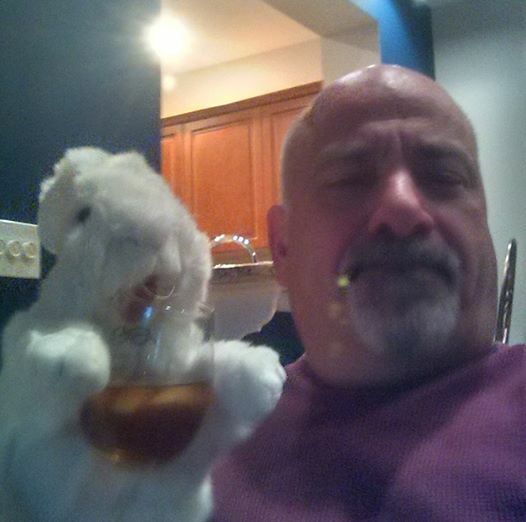 Oh well, at least that rabbit seems to be having a fun time.